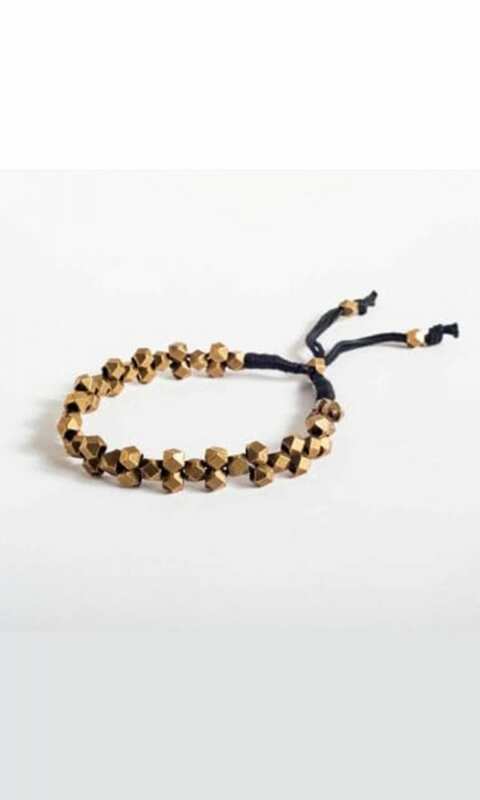 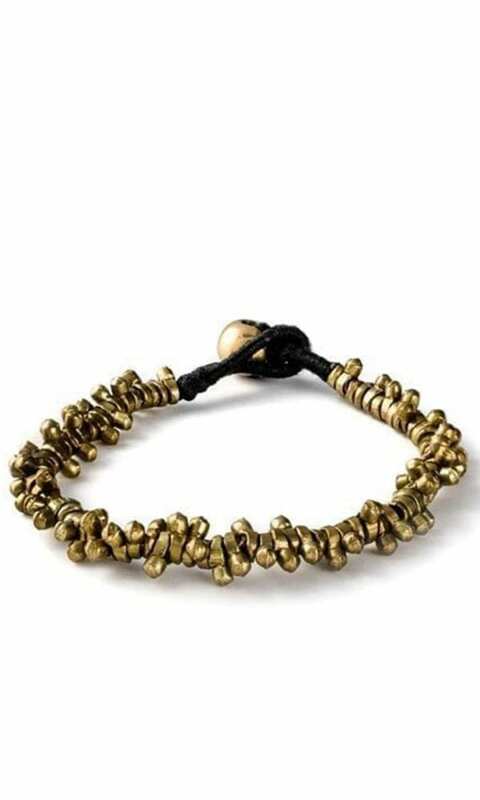 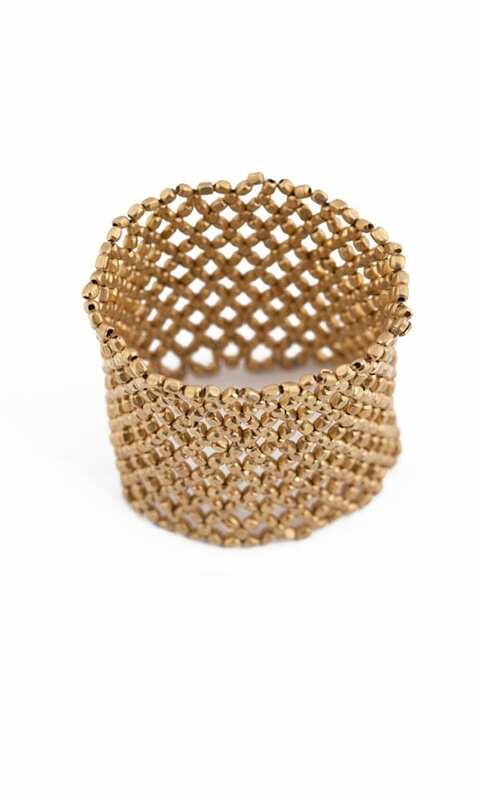 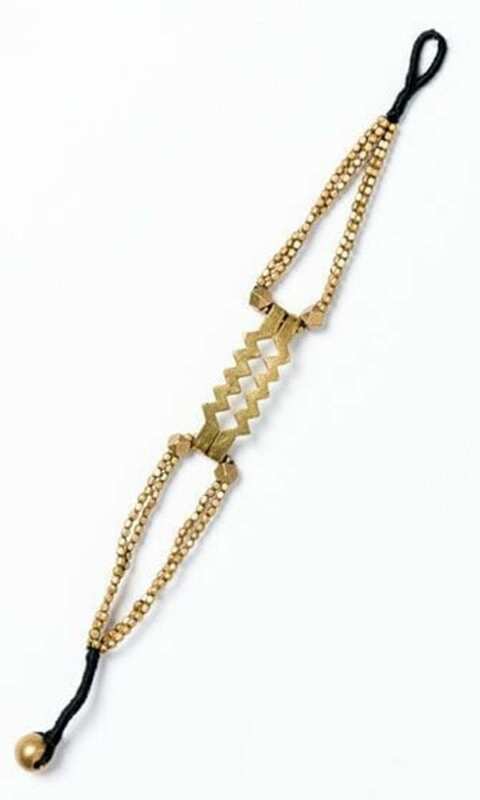 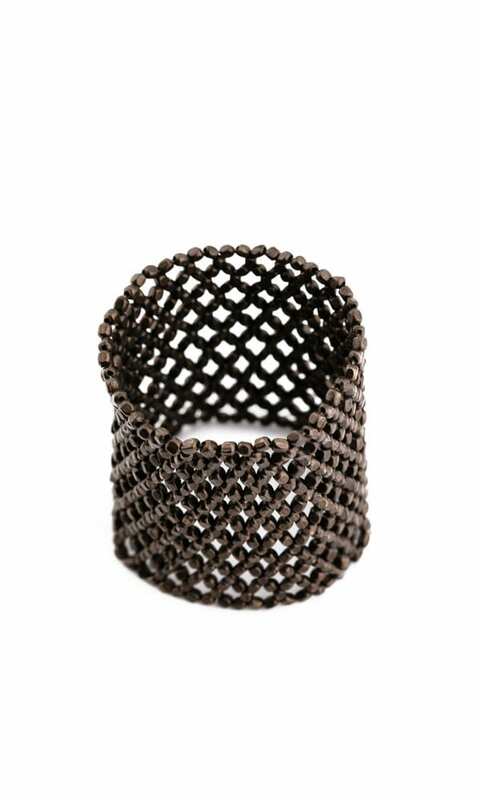 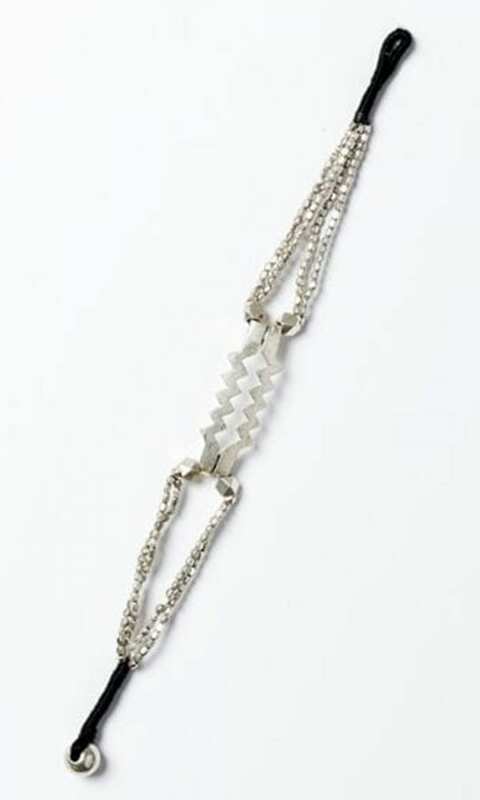 Net Bracelet is a wide and elastic netted bracelet made of brass beads. 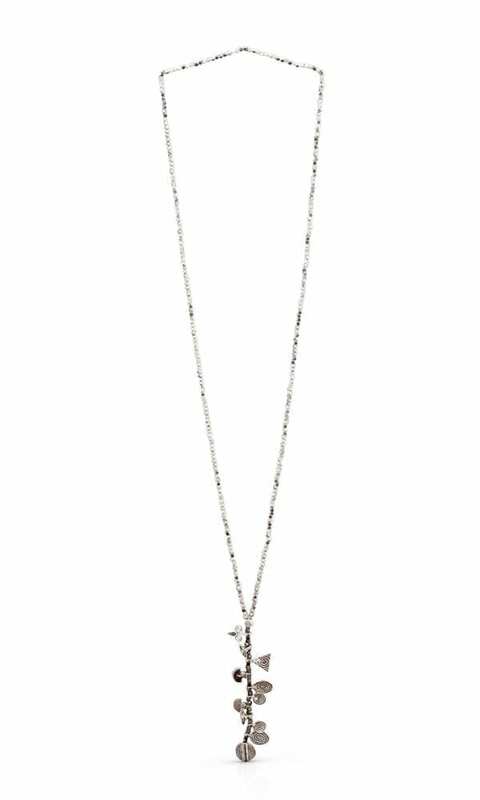 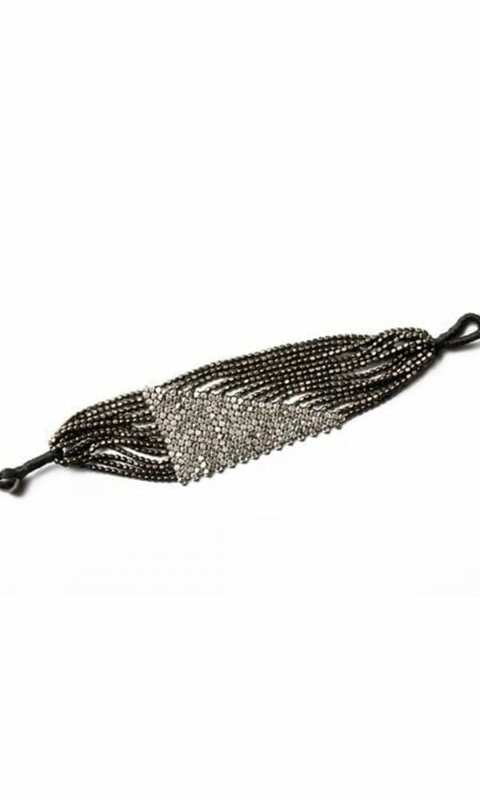 A combination of contemporary design and traditional craft creates a sophisticated bracelet and beautiful and elegant addition for every look. 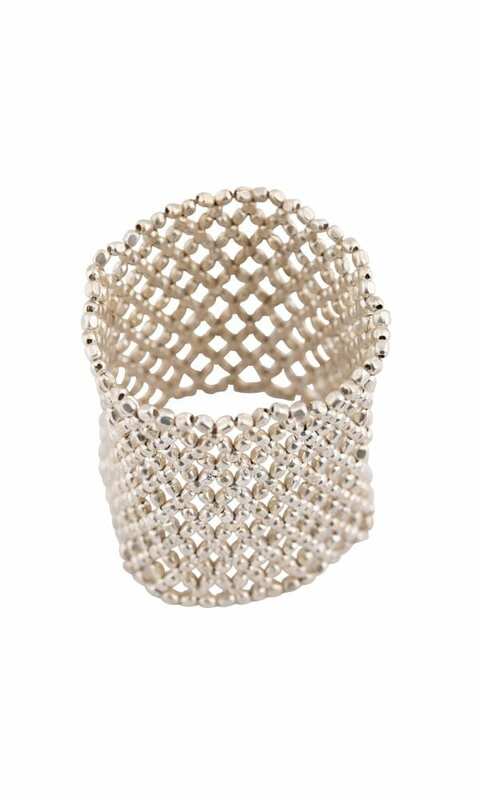 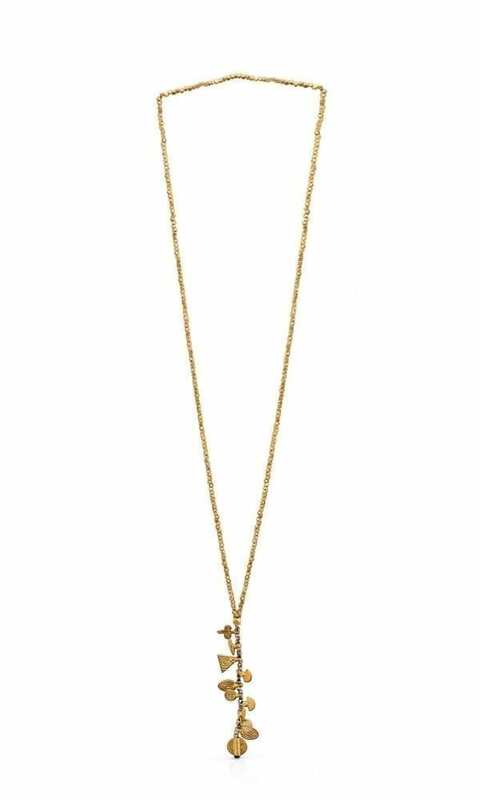 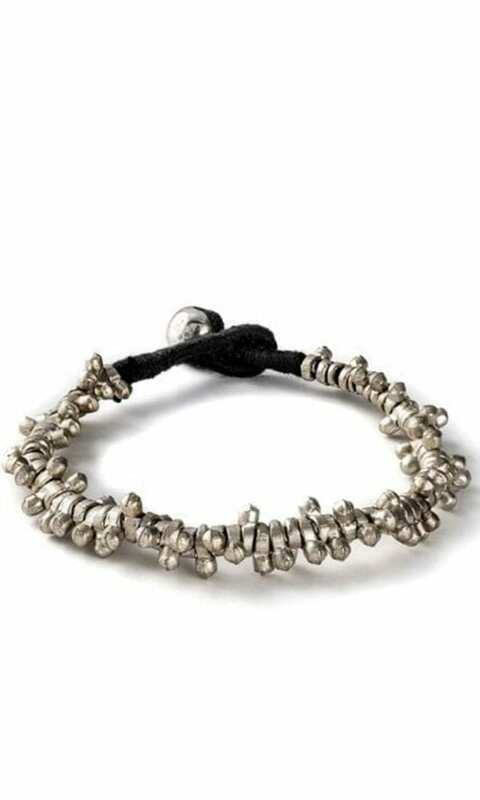 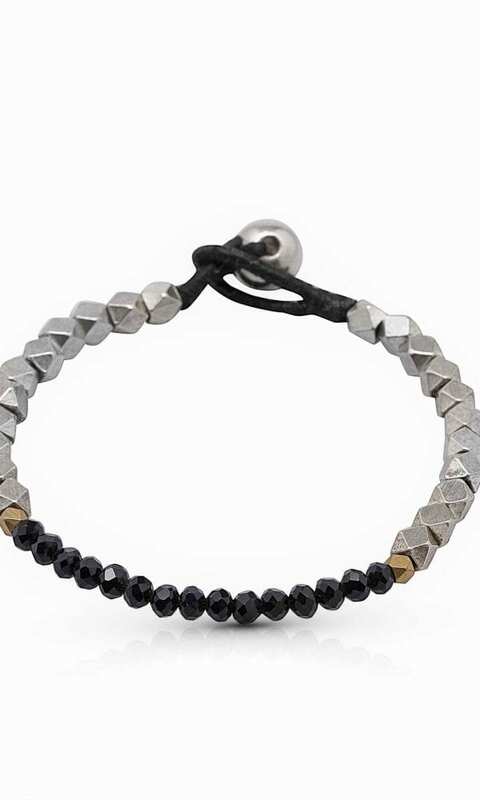 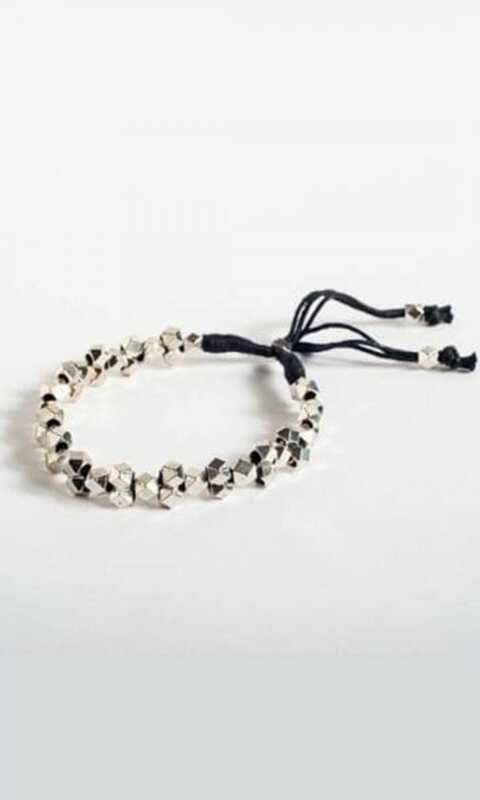 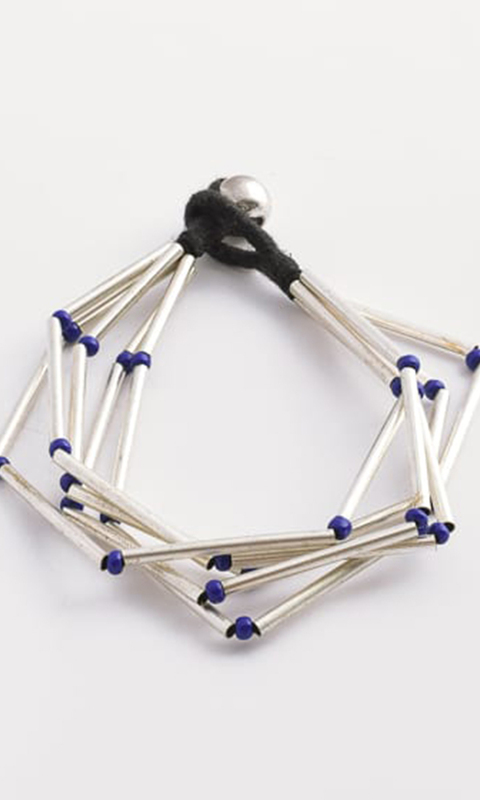 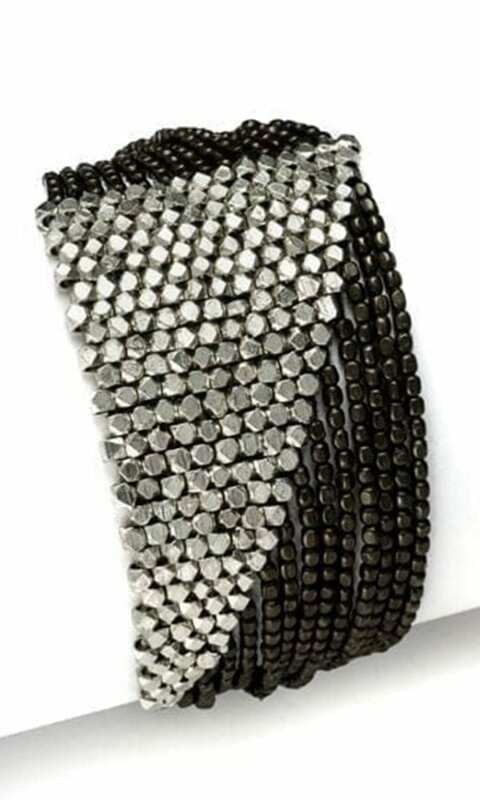 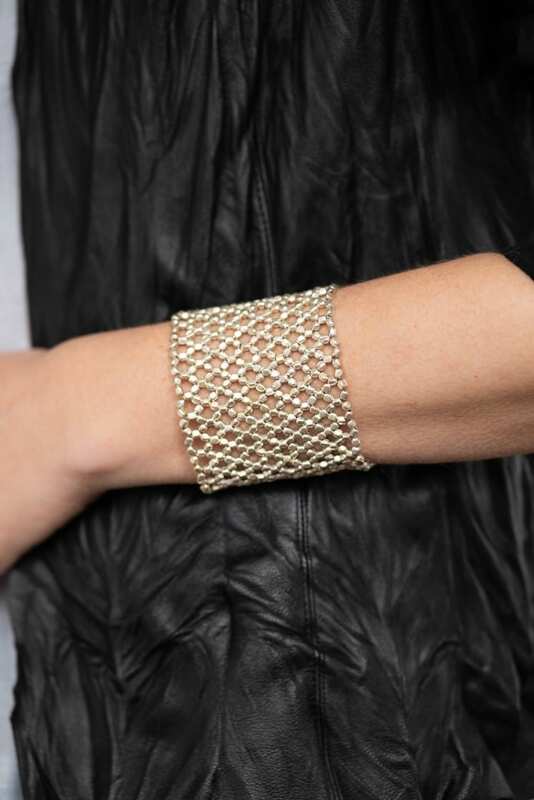 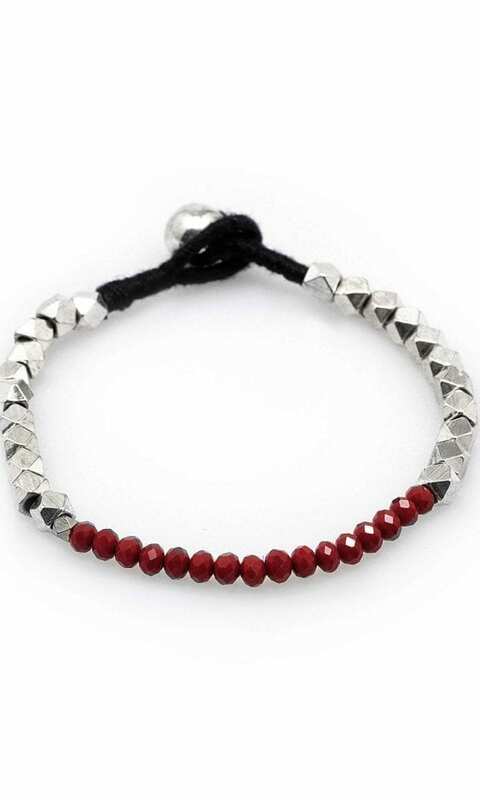 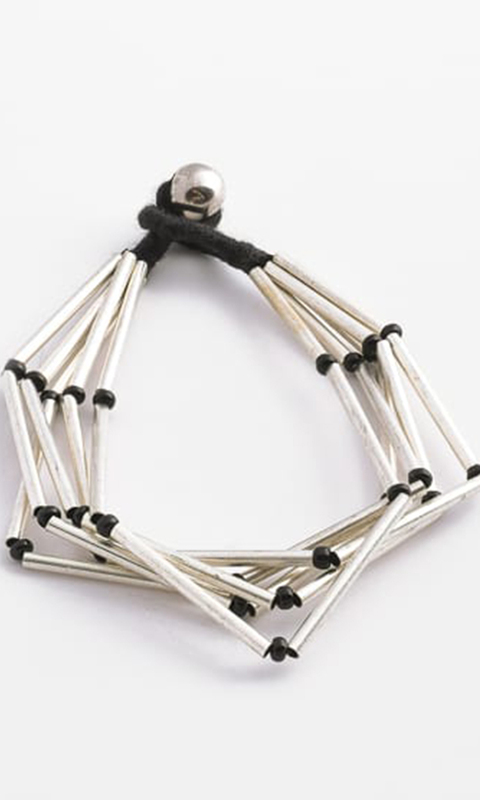 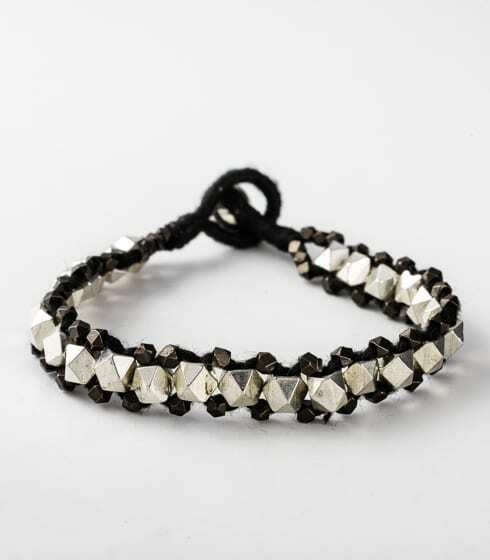 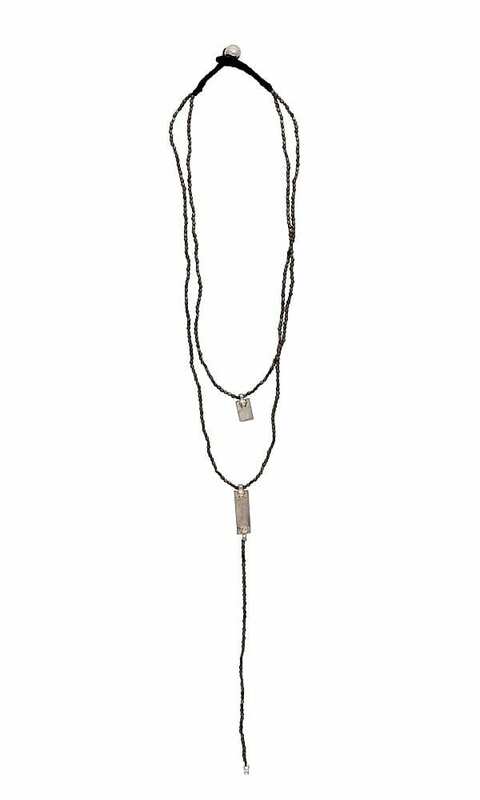 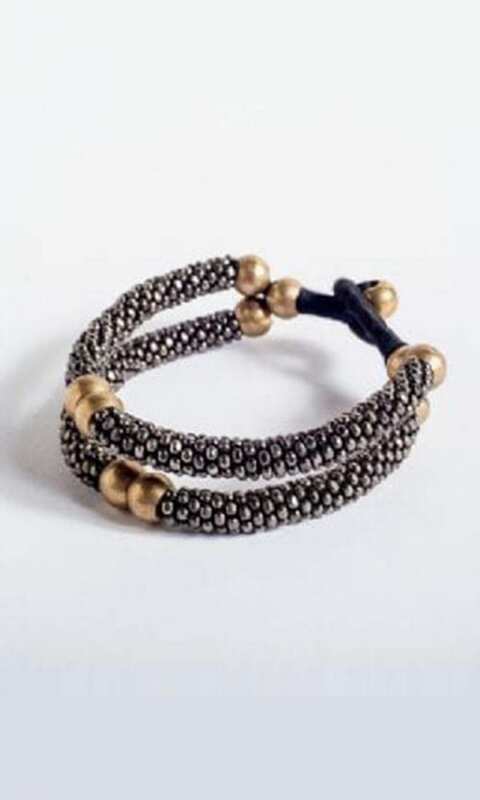 Net Bracelet is available in three colors of brass beads: gold-tone, silver plated, black plated.